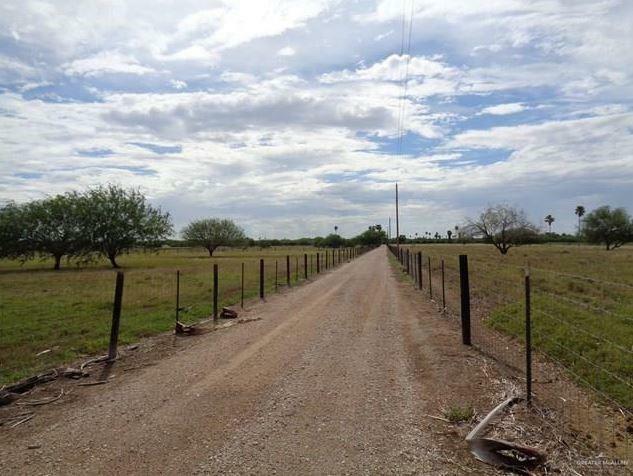 THIS IS A GREAT PROPERTY FOR SOMEONE WANTING A HORSE OR CATTLE ESTABLISHED HOMESTEAD. 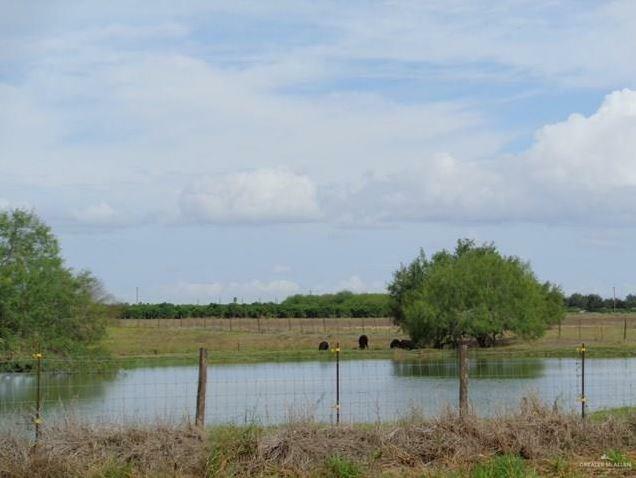 THIS PROPERTY HAS A VERY NICE HOME AND OVER 11 ACRES OF FENCED AND IRRIGATED PASTURE, INCLUDING A POND. THERE IS ALSO AN ELECTRIC GATE THAT ENTERS INTO A LONG DRIVE WITH THE HOME SET AT THE BACK OF THE PROPERTY, FOR PRIVACY. THIS PROPERTY IS CLEAN AND READY. CALL LISTING AGENT TO MAKE YOUR APPOINTMENT. 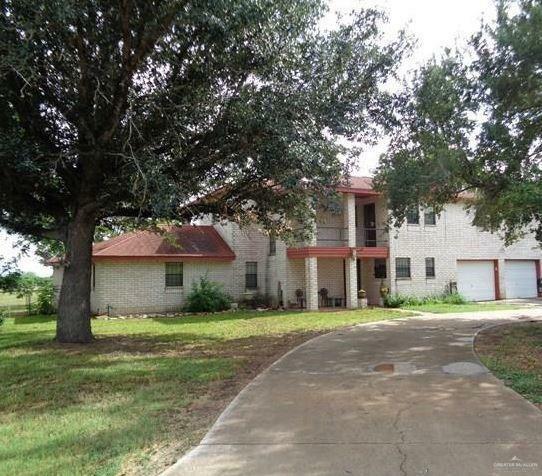 Listing by Hugo Santana of 3 Americas Group Of Real Estate. IDX information is provided exclusively for consumers' personal, non-commercial use and may not be used for any purpose other than to identify prospective properties consumers may be interested in purchasing. Data is deemed reliable but is not guaranteed accurate by the MLS or HSRGV Group. Data last updated: 2019-04-19T00:16:37.673.